He was beaten to the punch by Niall Horan, the first former One Direction member to visit Dubai since the band split in 2015. But Liam Payne will still be the first to perform solo in the city. Payne will entertain fans young and old at the Global Village on March 30 during a free concert. Ahead of the gig, get to know the 24-year-old singer, from trying out for the X Factor twice, to a meteoric rise with the world’s biggest boy band. At 14 years old, Payne first auditioned for the X Factor in 2008, but didn’t make it far. That was also the first time that Payne met his current romantic partner and then X Factor judge Cheryl Cole, who was 24 at the time. Payne auditioned again in 2010 as a solo artist, impressing Simon Cowell. After being eliminated as a solo act, however, he was placed in the group One Direction, who finished the season in third place. Payne was born and raised in Wolverhampton, UK, to mother Karen, a nursery nurse, and father Geoff, a fitter. He’s the youngest of three, with two older sisters, Nicola and Ruth. After being born three weeks prematurely, Payne developed a scarred kidney. During the early years of One Direction, Payne claimed he only had one kidney, though later admitted he had two. Payne has opened up about being bullied as a child. He took up boxing lessons as a result. Payne was heavily involved behind-the-scenes of One Direction. Towards the end of the band’s five-album run, he was a primary songwriter and co-wrote the majority of their tracks. Payne used to be known as the most serious member of One Direction, though he later became less strict. Payne, along with former bandmate Zayn Malik, had one of the widest vocal ranges in the band, with a tendency towards falsetto. Like most of his 1D band mates — sans Niall Horan — Payne is covered in tattoos. The singer is well on his way to having two full sleeves of ink now, but in 2012, he got his first piece, a matching screw tattoo with the rest of his band mates. Payne quickly ventured into larger pieces. He got a feather in tribute to his late grandmother, and a chevron with four bold arrows representing his band mates at the time. Recently, he tattooed Cheryl Cole’s eye on his arm. 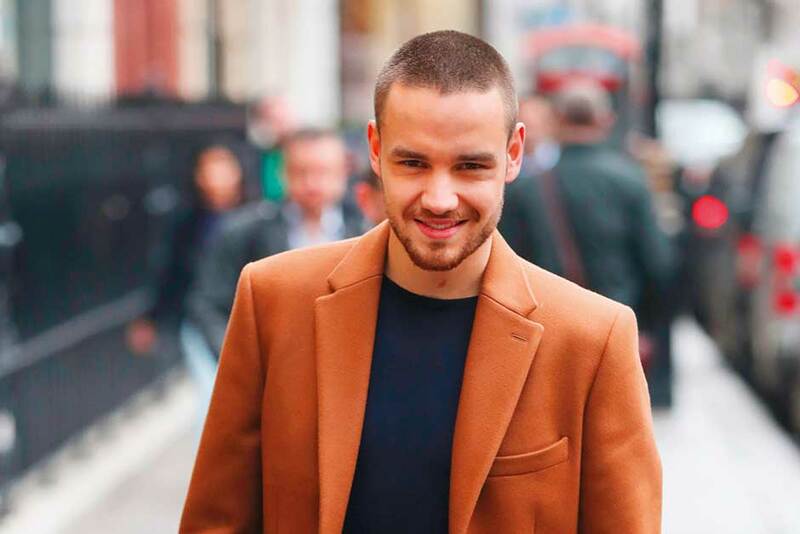 Payne opened up about an unhappy period of time with One Direction when he “went through a real drinking stage” and “took things too far”. The constant attention also got to him. “We couldn’t go anywhere. It was just gig to hotel, gig to hotel. And you couldn’t sleep, because they’d still be outside… People were speaking to me about mental health in music the other day, and that’s a big issue.” Payne revealed one of his lowest moments was grabbing a burger with his parents when a photographer accidentally knocked his mother over. “I cried my eyes out. I thought, ‘I can’t do this’ and I really hated my life,” he admitted. Payne followed in band mate Louis Tomlinson’s footsteps last year and became a father of one. On March 22, 2017, Payne and his partner Cheryl Cole welcomed their first-born son Bear, whose name was inspired by his strange affinity for growling in the hospital. The small family celebrated Bear’s first birthday last week. So far, Payne has collaborated with Quavo, Zedd and Rita Ora, releasing Strip That Down, Get Low and For You, the last of which was on the Fifty Shades Freed soundtrack. Speaking about his upcoming debut solo album, Payne called it “very eclectic”. “It’s more like my playlist album. My favourite playlist of songs that I have made over the past year. So, some slow jams, there’s a couple of dance songs on there, with some R’n’B stuff,” he said. Liam Payne will perform live at Global Village on March 30, from 9pm at the Main Cultural Stage. The concert is included in the Dh15 entry fee.